 As a student at University of Mobile, you have many opportunities to serve the city around you. One ministry that isn’t far from UM is Light of the Village (LOV.) Light of the Village is a front-line, hands-on Christian ministry designed to share Christ’s message of faith, hope and love to the inner city. Many UM students find themselves here, whether serving during the week or working LOV summer camp. We also have UM alumni on full-time staff at LOV. How did I get started serving at LOV? All I knew was: I had a heart for ministry and an open summer, which was the perfect mixture for an internship at Light of the Village. I had the opportunity to experience what the raw side of ministry looked like and, from that, I learned that ministry requires being present; it requires being persistent through good and bad times; and it requires dying to yourself. The #1 thing we could really give the students was our time. Never would I imagine the importance of just being present; whether that be listening to a student talk about something you don’t care for or playing drip-drip-slash (an off-brand water game similar to duck-duck-goose.) It makes all the difference to just show up and be present. Actively listening, actively caring, and actively playing shows the kids that you’re there for them, by simply being present. Ministry requires for us to be persistent. I can’t count how many times during the summer I felt like, “man, I just can’t do this.” But I was reminded daily that the kids just need to be loved and, if all else fails and that is all I do, I’ve done my job successfully. Ministry, at least effective ministry, requires us to be persistent. In spite of all difficulties or exhaustion, I saw the benefit of persevering and remaining constant. The majority of the time, kids knew when they were being difficult, and it spoke measures to them when I didn’t give up on them. Through the Lord’s strength, I remained faithful to God and therefore remained faithful and dedicated to them. Looking back, what I should’ve said is, “Lord how will you sanctify and grow me through this ministry?” Serving at LOV sanctified me. It taught me that ministry requires dedication, daily humility, and sacrifice because, at the end of it all, it is the Lord’s ministry, not mine. Laiken Gendregske is a junior at University of Mobile. She is a theology major with a minor in intercultural studies. As part of the Spiritual Formation team, she is able to lead and serve the students of UM. She enjoys taking pictures, being creative and all things coffee.